Electronic Digital Earth Resistance Tester designed for measurement of the resistance of earthing used in the electrical equipment as well as for measurement of ground resistivity. It can be used for measurements of the other low regular, liquid resistances, voltage AC, voltage DC and electrical resistance. 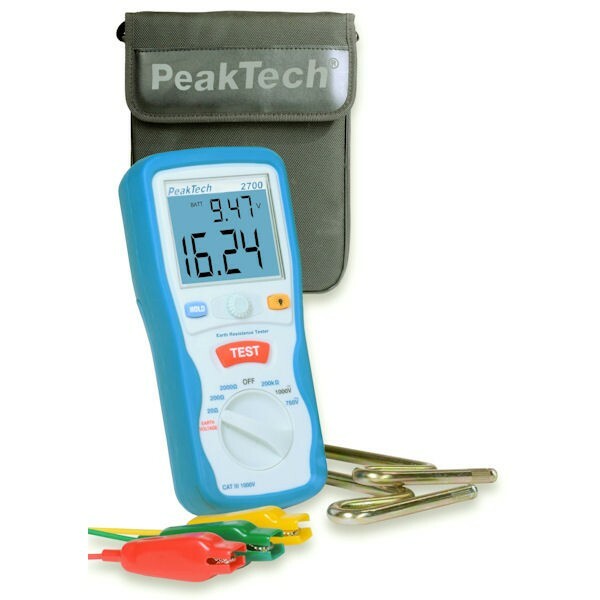 This Earth Resistance Tester finds wide application for testing earthing installation in power based industries, telecommunication networks and electrical traction systems, etc.